Open space in which to live and open fields on which to run. This home features over 3333 SF with spacious bedrooms and huge bonus/media room over its 3 car garage. Finishes like bamboo flooring are superb. Private backyard and deck is ideal for entertaining . Country feel perfect for horses! 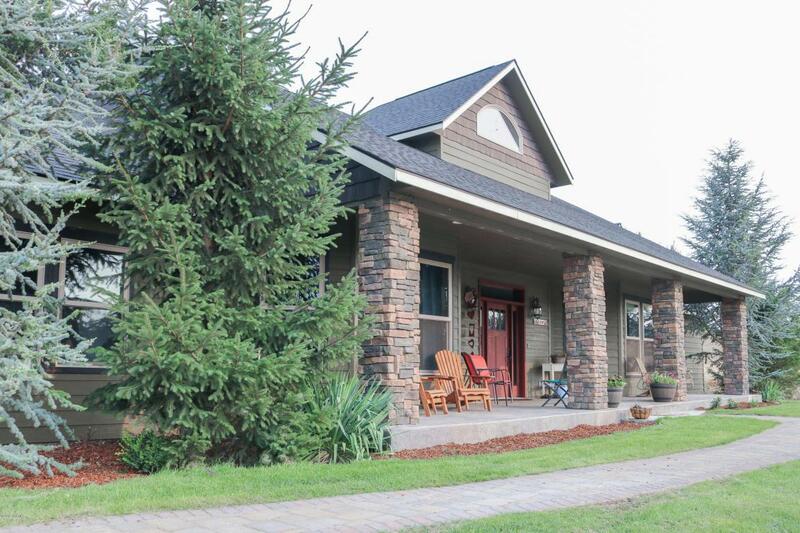 Territorial views yet just minutes from Selah conveniences. 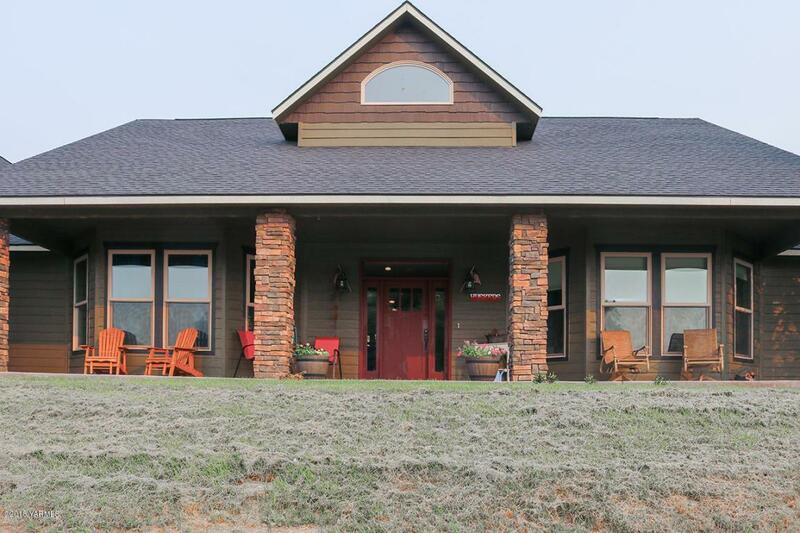 This home is definitely a one of a kind. 3 car garage greets you at the top of the drive with extra parking everywhere to make hosting family or other guests a breeze. The setting is quiet, peaceful and private. There is ample land to develop your own shop, pool or other recreational resources. Set appointment today! 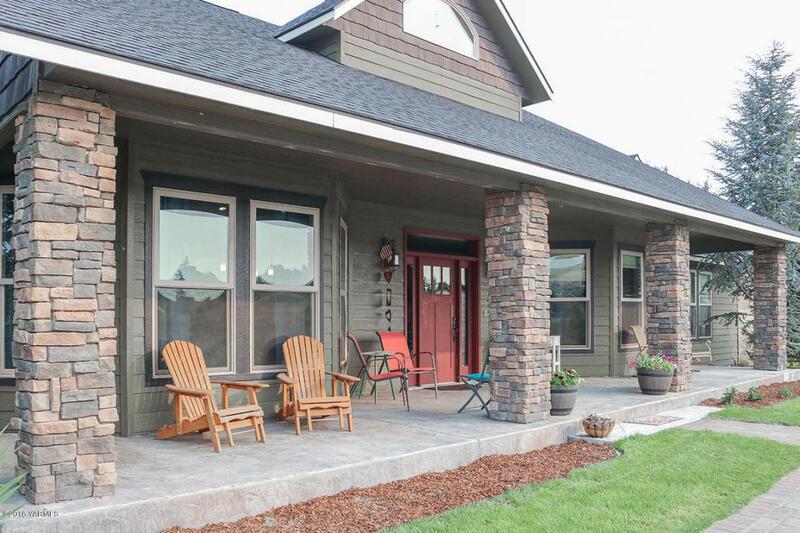 !This is definitely a one of kind home with access that is set back, well off Selah Loop Road. The 3 car garage greets you at the top of the drive with extra parking everywhere which makes hosting family or other guests a breeze. 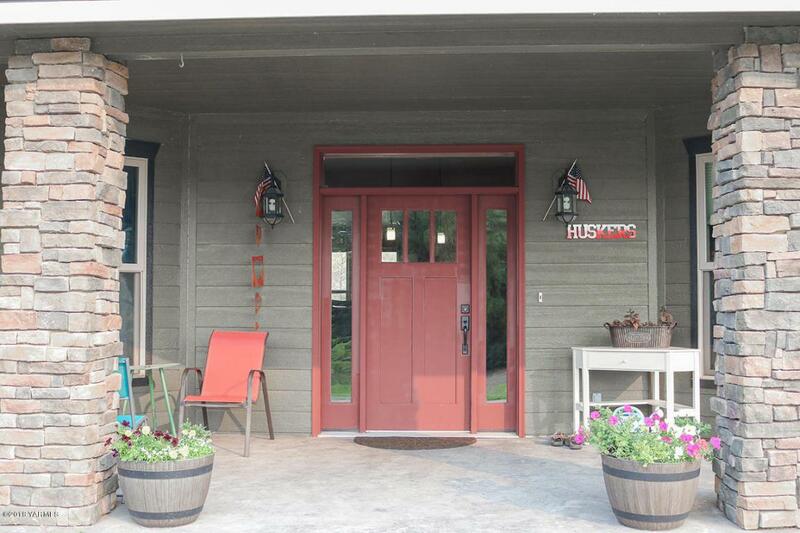 The setting is quiet, peaceful and private yet close to town and great neighbors. There is ample land to develop your own shop, pool or other recreational resources. All four bathrooms have the finest appointments. There are roomy closets and upgraded trim as well as other fine finishes throughout the home. The kitchen is open and quite spacious with convenient eating bar, casual dining to one side plus a formal area to the opposite side. The home is designed to accommodate large groups from the covered front porch deck through the home to the private back deck. There is a tremendous 626 SF bonus room over the 3 car garage which is perfect for media room, playroom, man or woman cave/craft area or game room. Master bedroom on main floor has over-sized bathroom with jetted tub, two head separate shower and two over-sized walk-in closets.